Inspired by the Disney/Pixar feature film “Toy Story” and the 4D Toy Story Mania! attraction that launched at Disneyland Resort and Walt Disney World Resort last year, Toy Story Mania! 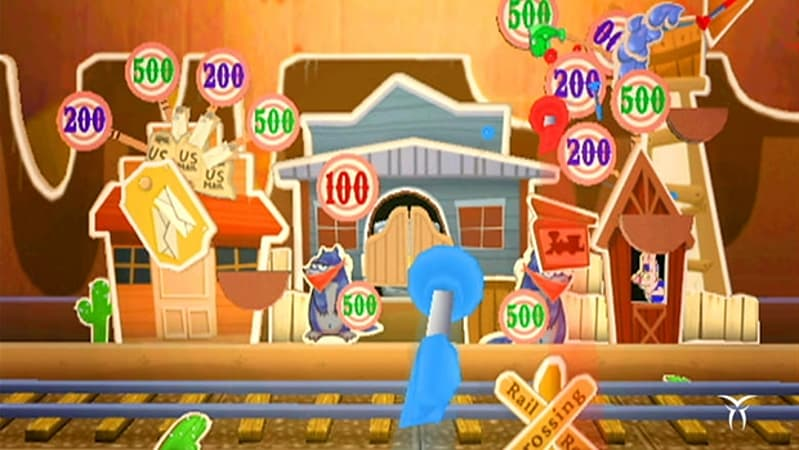 is now headed exclusively to the Nintendo Wii. 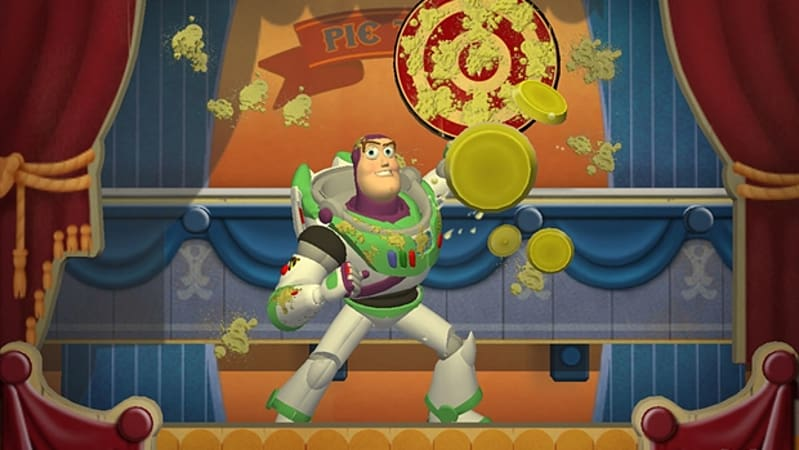 Join all the classic “Toy Story” characters in Toy Story Mania! 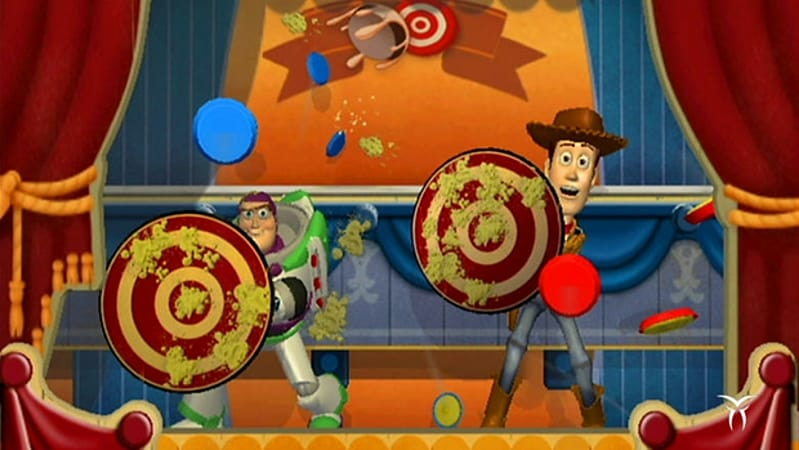 as Woody, Buzz and the gang stage their own zany, fun-filled carnival. Toy Story Mania! 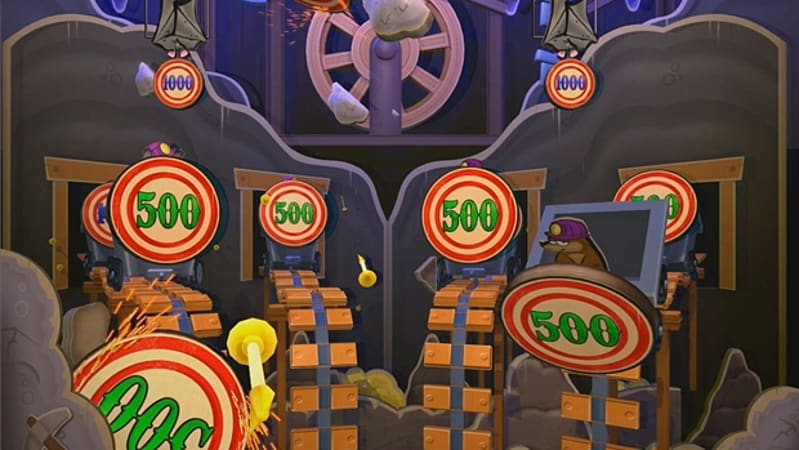 allows players to participate in familiar and all-new carnival-inspired shooting galleries and win top prizes in mini-games. 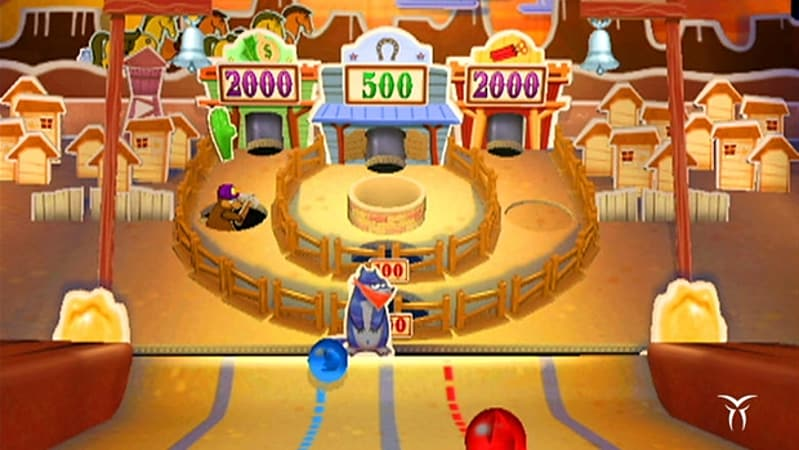 The game features multiplayer competitive and cooperative modes supporting up to two players, providing hours of fun. 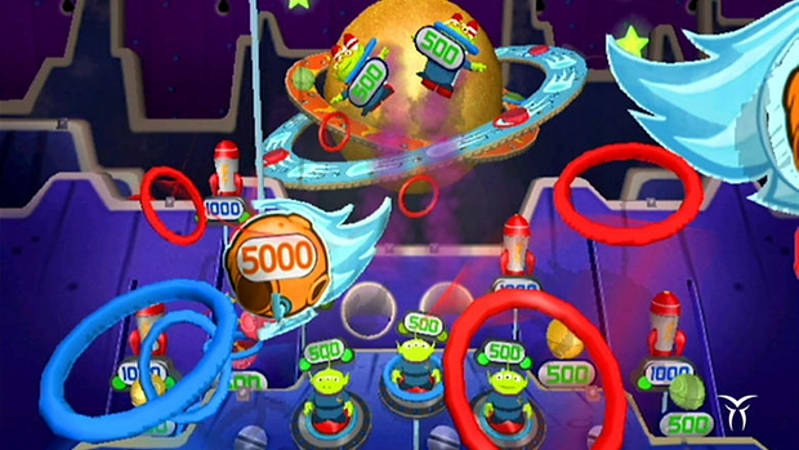 Bonus unlockables let players experience parts of the game in eye-popping 3D.